Mega-City One, 2100 AD. Psi-Judge Cassandra Anderson’s first year on the streets as a full-Eagle Judge. 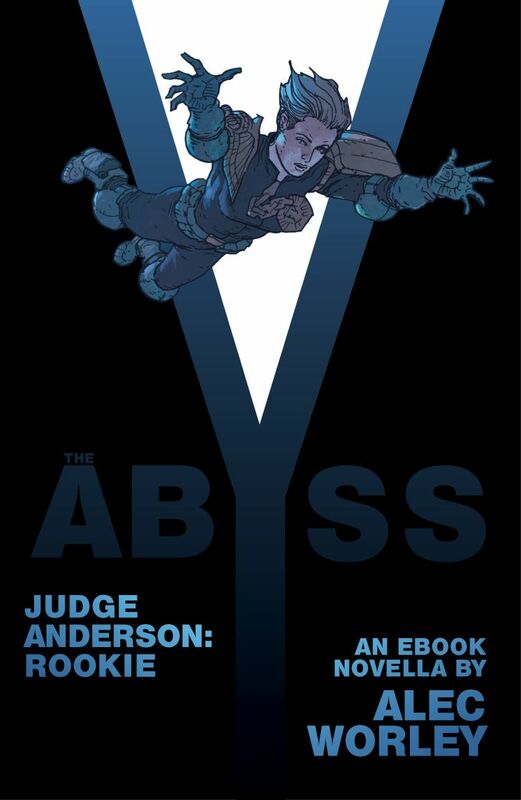 Moriah Blake, leader of the notorious terror group ‘Bedlam,’ has been captured, but her followers are still at large, and Anderson’s been sent to Psych-Block 06 to psychically interrogate her. She’s able to get just one snippet of information – Bedlam’s planning on detonating a huge bomb, somewhere in the sector – before Blake’s followers storm the cell and release her, taking over the entire Psych-Block.